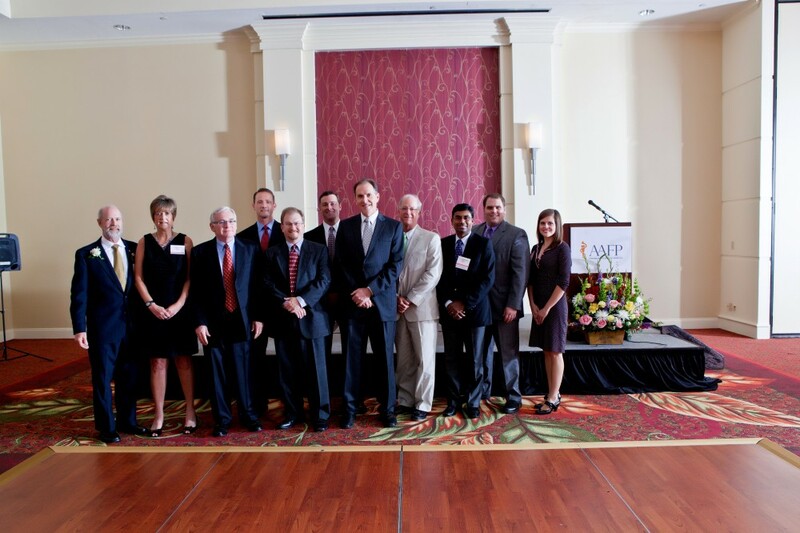 The Arkansas AFP Board of Directors is made up of medical doctors from all over Arkansas. Board Members are elected every other year, and meet quarterly to discuss Arkansas medical news, legislative happenings, and membership-related items. 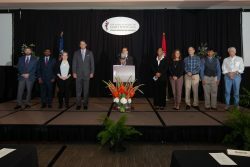 We are proud to note that our board regularly consists of some of the most influential and seasoned medical professionals in the state.